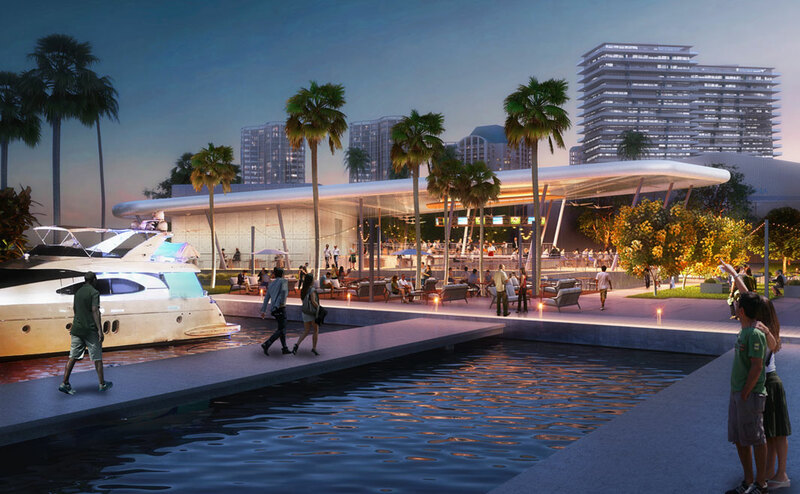 Along one of the most desirable waterfronts in all of Miami, Regatta Harbour is an enticing transformation of Coconut Grove’s historic Dinner Key – creating a dynamic, multifaceted destination for locals and visitors to socialize, dine, shop, and more with unrivaled views of Biscayne Bay. Unlike many spots in Miami, Regatta Harbour maximizes waterfront enjoyment by incorporating a variety of pursuits into a single location. Nowhere else in the city offers alfresco casual dining, fine dining, a venue for concerts and events, boutique and flagship retail, boating access, dockage, and public outdoor space all just steps from the water’s edge. High-end condos, exclusive hotels, upscale offices, luxury homes, and top-rated schools are all within seconds of Regatta Harbour – making it a community hot spot for all ages, all times of day or night, all year long. Directly adjacent to Regatta Harbour is the lush and beautiful Regatta Park. 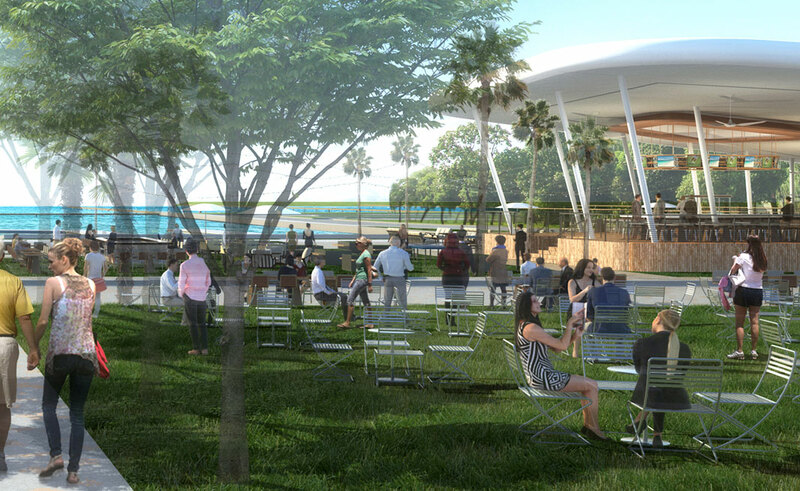 This seven-acre community space is filled with jogging and bike paths, outdoor seating and picnic areas, manicured lawns and butterfly gardens, a state-of-the-art dockmaster building, and an ever-present flow of people wishing to enjoy the Bay. Despite miles and miles of coastline, Miami has only a few true waterfront restaurants. 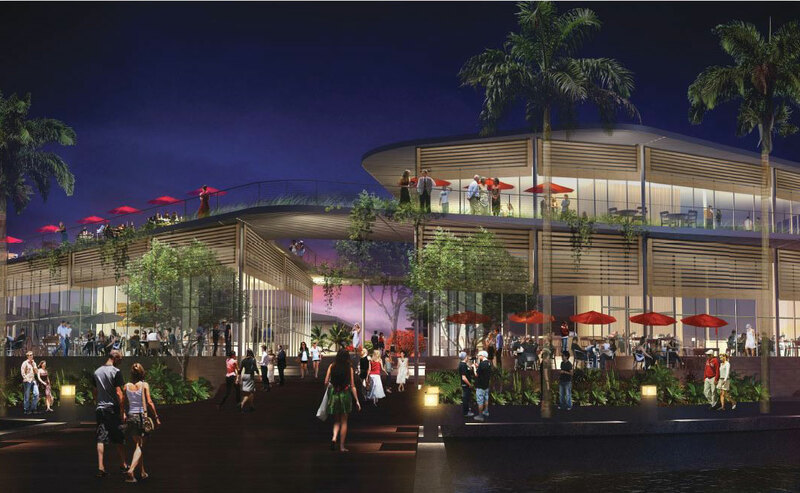 Only Regatta Harbour has three flagship spaces – all with water views of the Marina and Bay and all built to accommodate innovative cuisine and chef-driven concepts.